Whether it's a kids birthday, farewell, 21st or Wedding our function room seats approx 100 ppl and boasts a staging area with 4m x 6m dance floor. We have a sound system and can supply Microphones, Data projector. The Function room is now able to be blacked out to show movies, which includes a big screen 6m x 4m. Various hire rates from $60 to $120 (ask us for a price) If you want more info or to check out some more pictures. Click here. Themed Children's Parties available. 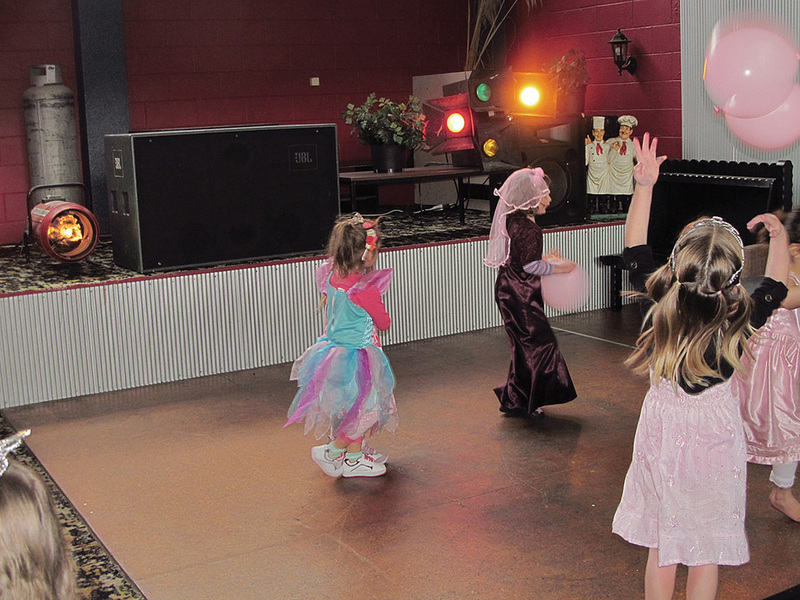 $12 per child Themes available are Pirate, Dance, Princess, Underwater, Hi Five, or anything you would like to suggest. This room has two XBOX live TVs and runs a range of Games for all ages. $1 per hour, per handset. We have two computers available for public use, and Wireless internet through ZENBU. Purchase $2 or $5 vouchers and you are online.